I got 2 lil surprises for you today! 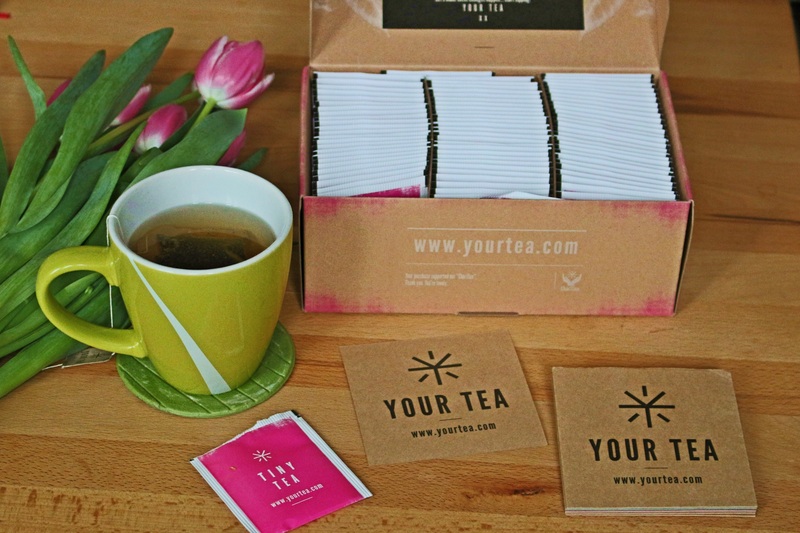 I’m teaming up with Your Tea & I’m starting the 28 days teatox with their amazing Tiny Tea. 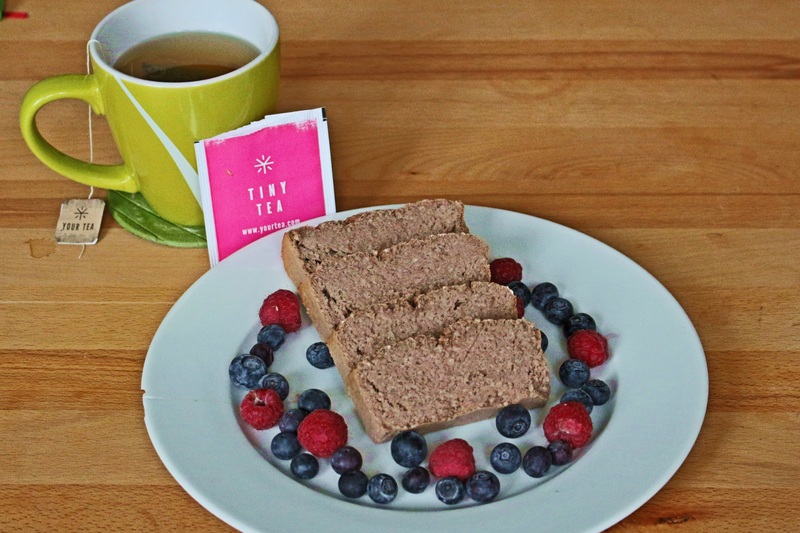 You might heard about Tiny Tea because they’re kinda popular on Instagram. I’ve seen so many fitness athletes drinking their Tiny Tea & I always wanted to try it out,too. Tiny Tea is a natural tea blend that reduces bloating,removes toxins,improves energy levels and nudges away any surplus weight. It is based on Traditional Chinese Medicine principles and it’s GLUTEN FREE. 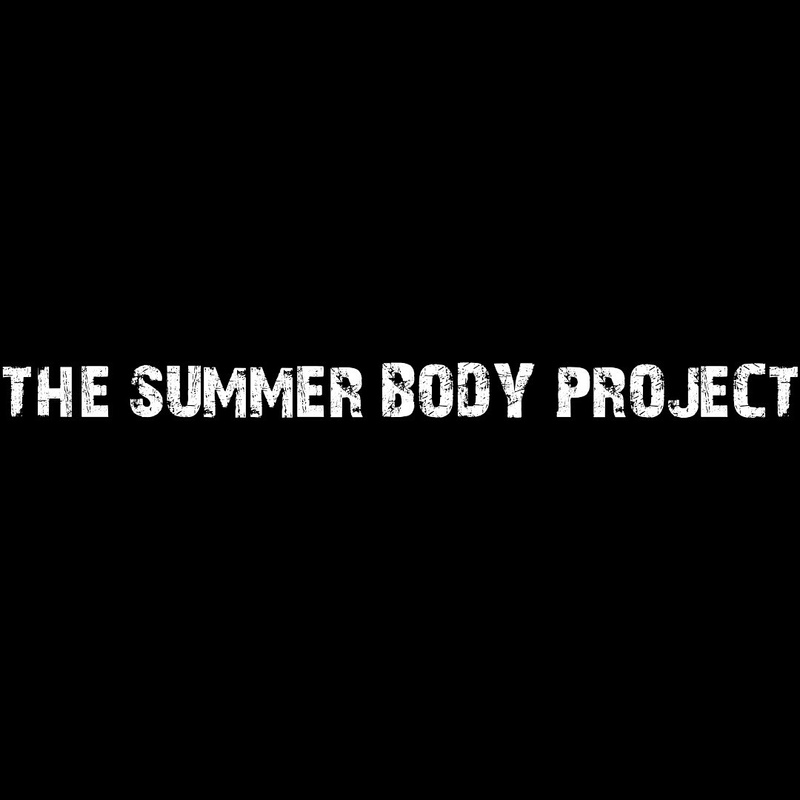 I’m gonna write a weekly journal about the changes of my body. Wanna join my 28 days journey? They also have all kinds of teas…such as Anti Cellulite Tea,Skin Magic Tea,Fertility Tea,Antioxidant Tea etc. 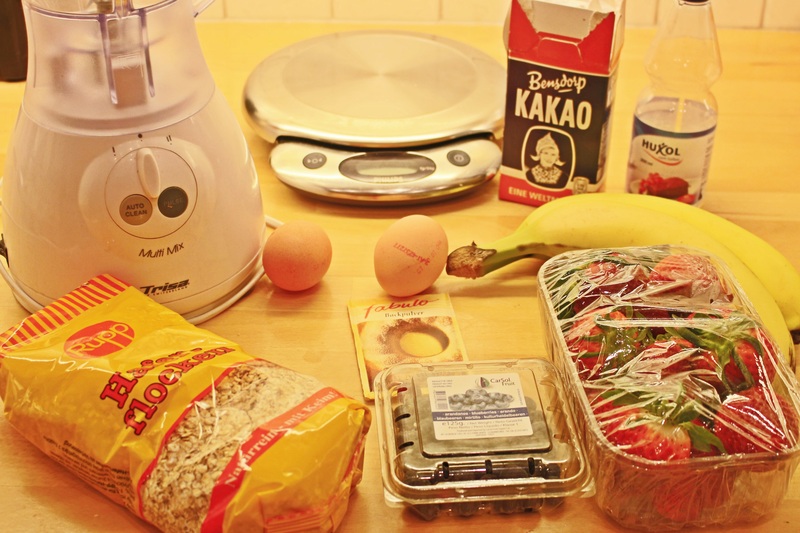 Today’s second surprise is the recipe for my banana & strawberry bread. 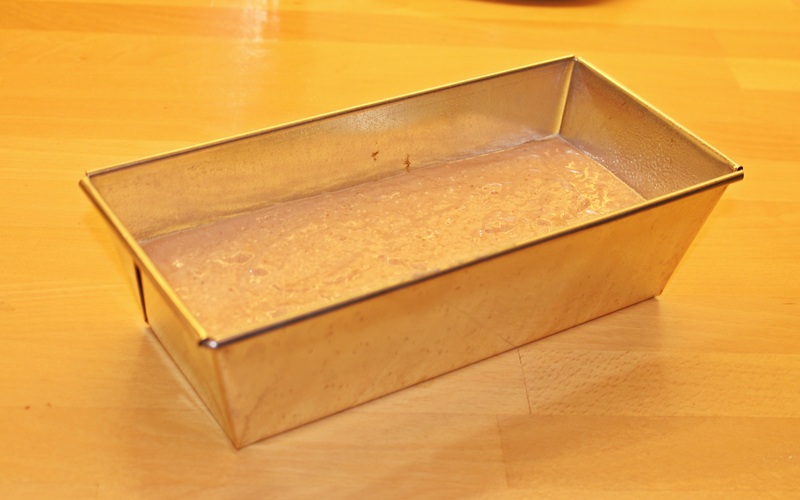 I’ve promised you to post some healthy recipies on the blog and I’m starting with a quick & simple recipe…just perfect for those who have a sweet tooth (if you know what I mean) and can’t get rid of their chocolate & sweets supplies. 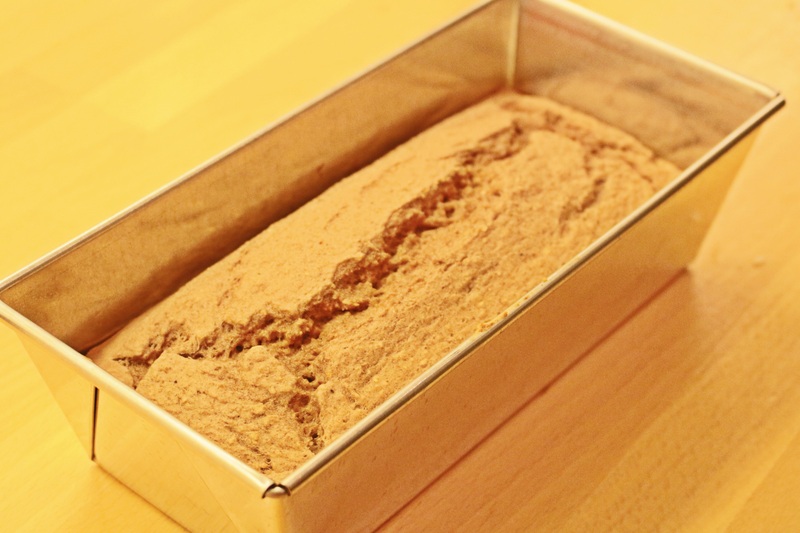 This bread is delicious and sweet and HEALTHY!!! sweetener & a pinch of cocoa powder. 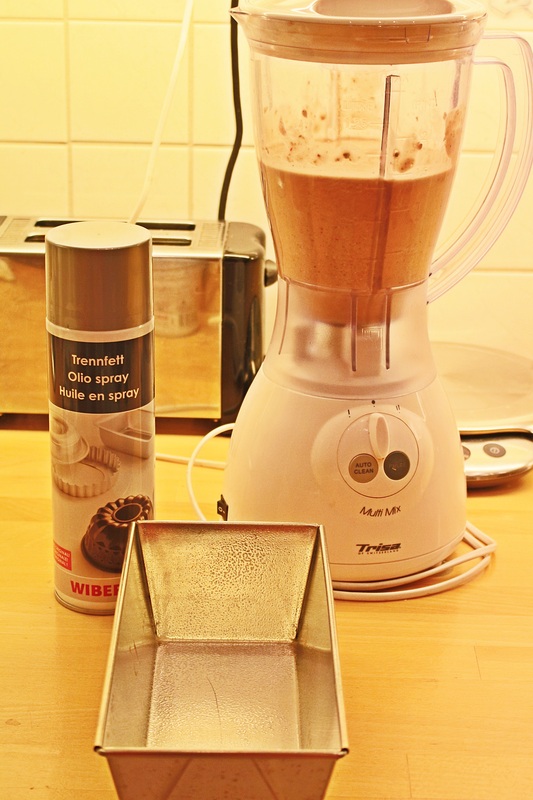 Give all the ingredients into a blender and blend until it reaches the desired consistency. Let it cool down for a few hours! See u next time with a healthy lunch recipe!! !